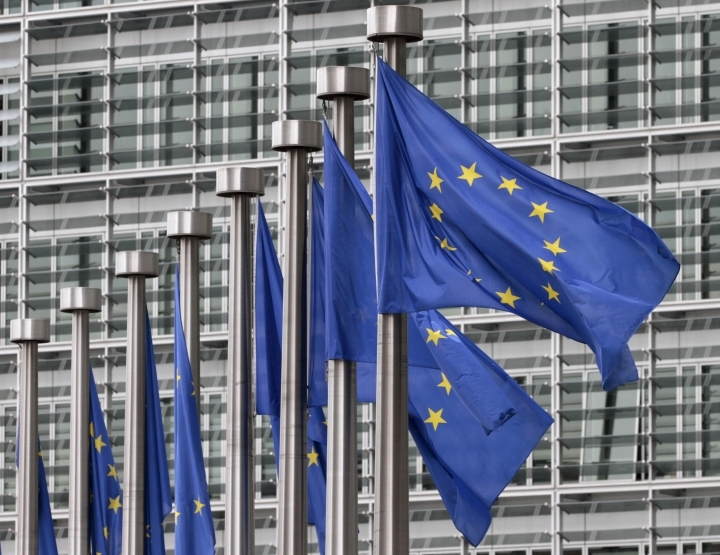 BRUSSELS — The European Union's executive arm said Tuesday that Belgian authorities took around a month to notify it about the discovery of eggs contaminated with low levels of an insecticide, although EU member states are required to do so "immediately." Dozens of poultry farms in Belgium and the Netherlands have been investigated amid the hunt for eggs containing Fipronil, which is dangerous to human health, and several other EU countries are now on the lookout for tainted eggs. Millions of eggs have been pulled from stores in Belgium, the Netherlands and Germany. Britain, France, Sweden and Switzerland have been warned that contaminated eggs might be on their territories. European Commission spokeswoman Mina Andreeva said that "no information about this contamination incident was provided" until July 20. 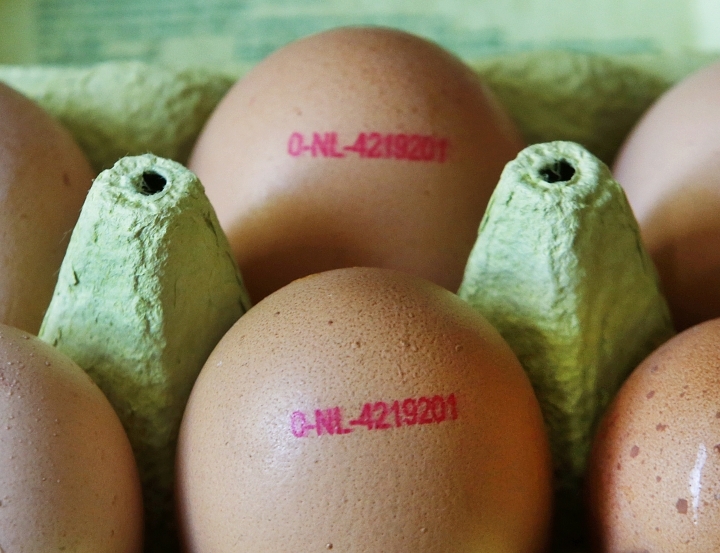 Tainted eggs were found in Belgium in June. She said EU states "have a legal obligation" to notify the Commission immediately if they have information about a threat to human health. Andreeva declined to say more given that a legal probe is underway in Belgium and the Netherlands to establish who knew what and when. Belgian food safety authorities say that of 86 farms checked, 21 were found to have traces of Fipronil, which is banned in products for animals like chickens that are part of the human food chain. The levels detected are seven times below the European limit for what is considered dangerous. It's believed that Fipronil got into the food chain when it was illegally added to a product used to treat poultry for lice and ticks. Belgian Agriculture Minister Denis Ducarme has vowed to shed light on the contamination, but says that consumers are not at risk. "There is no danger today to public health," Ducarme told state broadcaster RTBF Monday. "It's important that consumers understand this, all the eggs that could have been contaminated have been blocked" from reaching shop shelves. He underlined that the only Fipronil levels found are "well below the European limit." 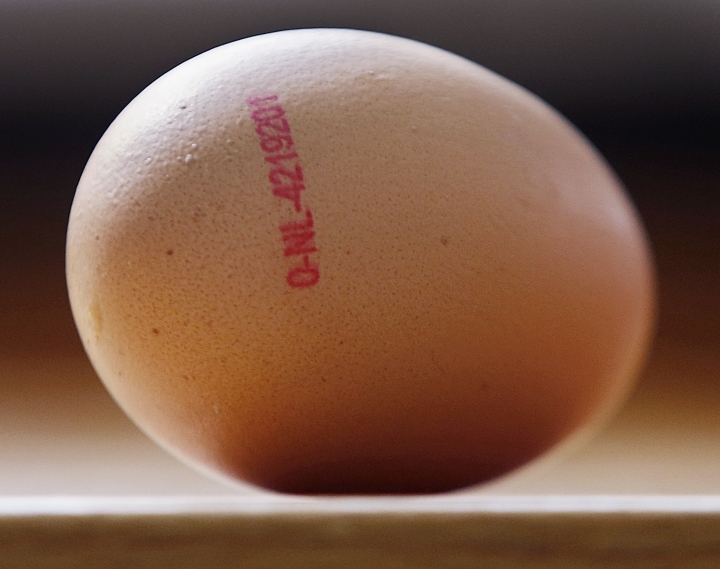 No egg shortages have been signaled at Belgian supermarkets. In the Netherlands, Marieke van der Molen of the National Public Prosecutor's office for serious fraud, environmental crime and asset confiscation said the office is investigating the company suspected of using Fipronil and it supplier. She declined to name either company. She said investigators have seized samples and administrative paperwork in the probe and are working closely with Belgian authorities, declining to give more details. The Dutch Safety Board announced Tuesday it is launching an investigation into the Fipronil scandal, saying it wants to establish why the presence of the insecticide in the food chain was not discovered earlier. The probe also will also examine the role of poultry farmers and the government, and look at how the public was informed about the risks of eating tainted eggs. Investigations by the safety board are aimed at improving safety, not apportioning blame. Meanwhile, officials in the German state of Lower Saxony called for a Europe-wide ban on fipronil, where several farms were affected after receiving disinfectant containing the chemical.